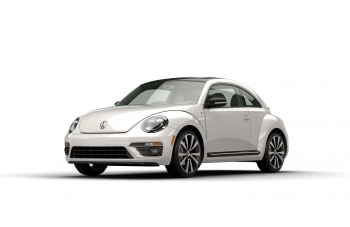 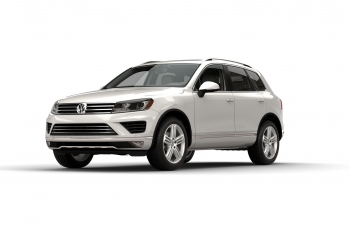 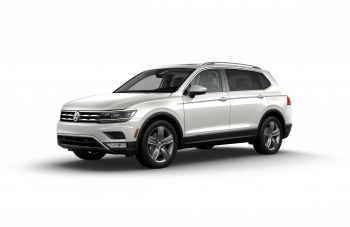 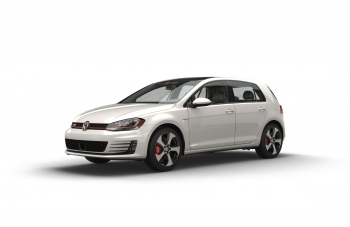 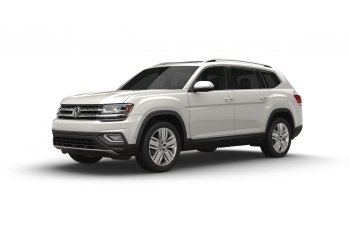 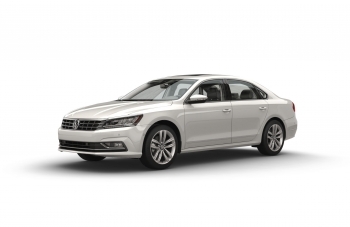 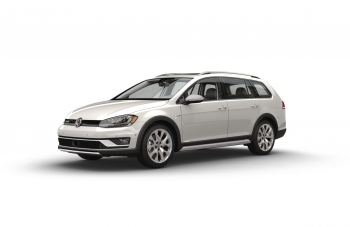 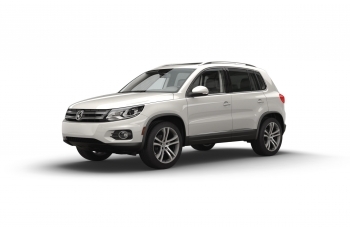 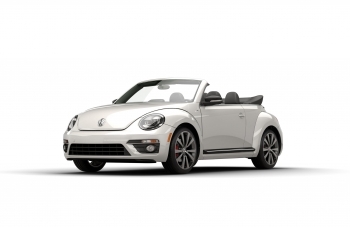 Volkswagen of America, Inc. (VWoA) today reported sales of 28,941 units delivered in June 2018, an increase of 5.7 percent over June 2017. 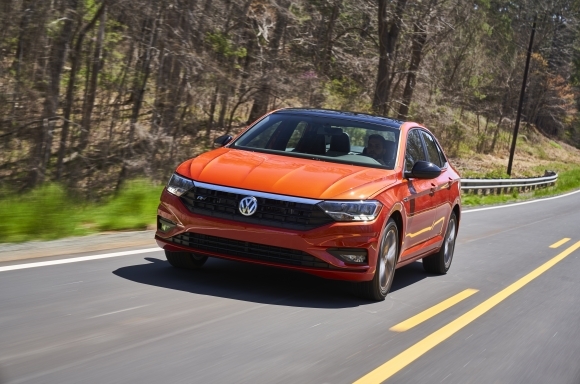 With 172,898 units delivered year-to-date in 2018, the company is reporting a 7.2 percent increase in year-over-year sales. 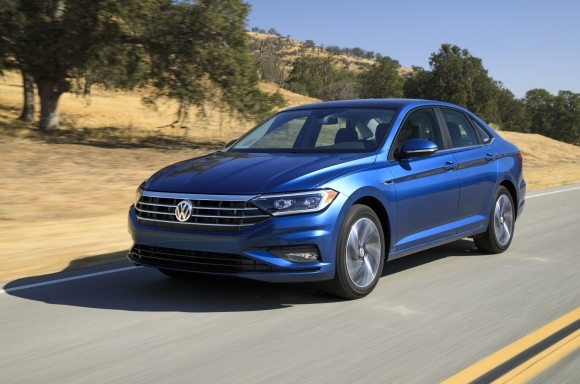 With the U.S. national soccer team absent from this year’s world championships, Volkswagen of America wants to help American soccer fans find a new, temporary home for their passion. 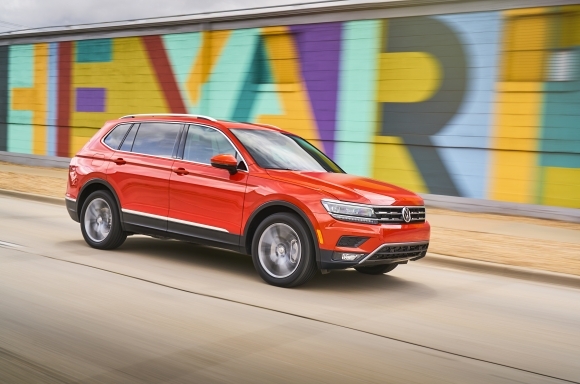 Volkswagen of America, Inc., announced today its return as the official automotive sponsor of the new season of Food Network Star, premiering Sunday, June 10th at 9pm ET/PT on Food Network. 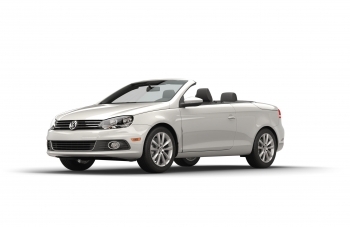 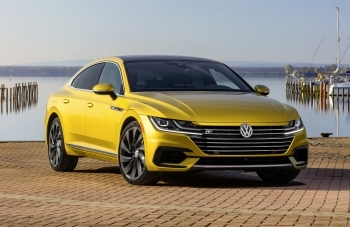 Volkswagen of America, Inc. (VWoA) today reported sales of 31,211 units delivered in May 2018, an increase of 4 percent over May 2017. 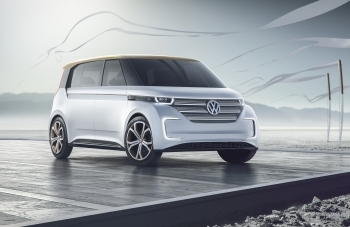 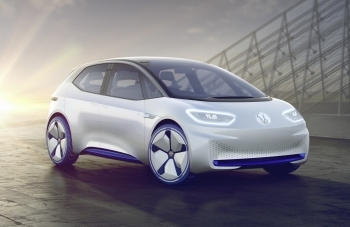 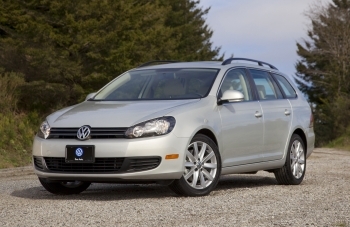 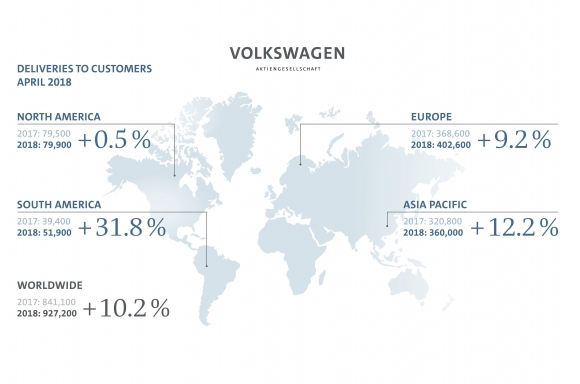 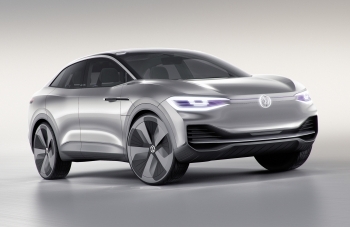 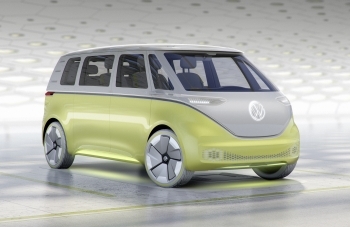 The Volkswagen Group and its brands continued on their growth path in April. 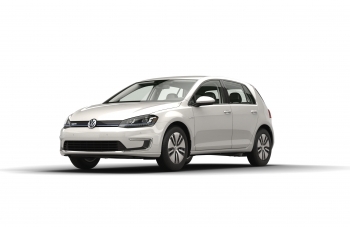 At 927,200 units, deliveries by the Group in April were 10.2 percent higher than the same month last year. 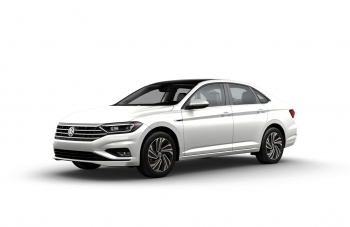 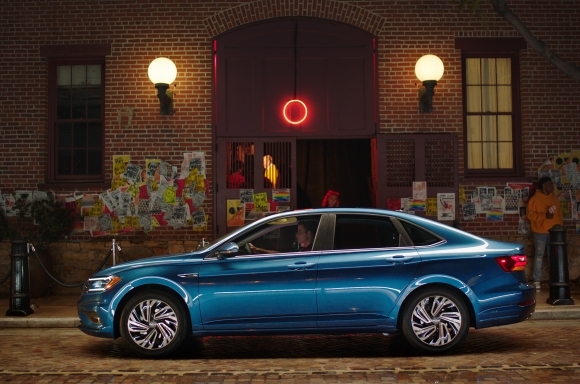 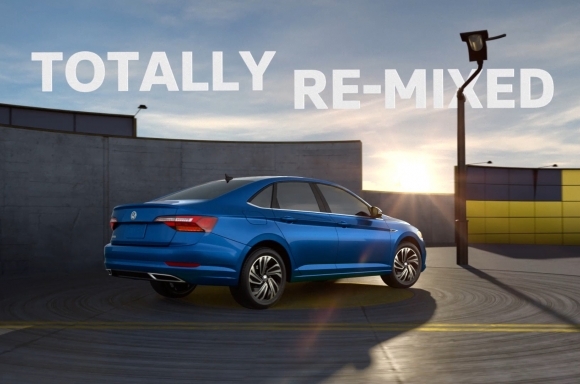 Today Volkswagen of America, in collaboration with creative agency Deutsch, debuts its new marketing campaign “Betta Getta Jetta” to launch the all-new 2019 Jetta.